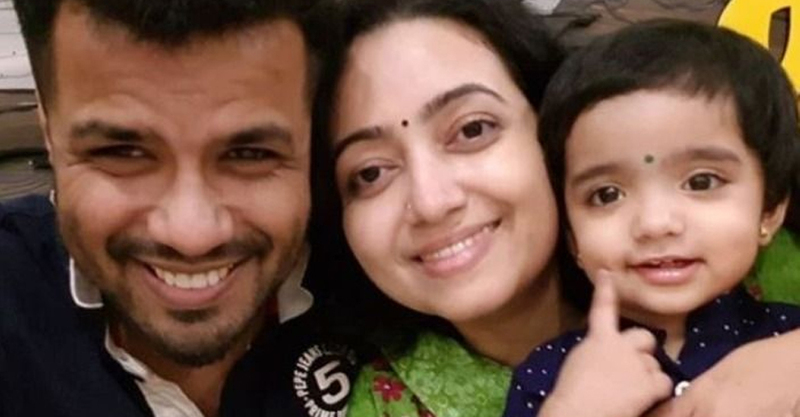 Noted singer and violinist Balabhaskar remains critical post-surgery, said doctors from Ananthapuri Hospital in Thiruvananthapuram where he was admitted along with his wife, Lakshmi, following a car accident on the wee hours of Tuesday morning. Dr Marthandan Pillai of the Neurology Department at Ananthapuri Hospital, who performed the surgery, stated that the singer’s condition could only be assessed in a few days time. He further added that the singer’s wife Lakshmi is out of danger but has sustained multiple fractures in different parts of the body. The singer-musician and his family met with an accident at Pallipuram, near his home town of Thiruvananthapuram, in the early hours of Tuesday morning. The couple and their 2-year-old daughter, Tejasvini, were on the way back from a temple trip in Thrissur when the car crashed into a tree. While the couple was rushed to a nearby hospital, Tejasvini, sadly could not be saved. Their driver, Arjun, too was reported to have sustained minor injuries. As per Mangalapuram police, who tended to the accident, there were suspicions that the driver may have dozed off on the way back, causing him to ram into the tree. Balabhaskar is a noted musician who began his music career at the mere age of 12. He composed a soundtrack for the Malayalam film Mangalya Pallak, and is the youngest music composer to have worked in the industry. He is well-known for his unique South Indian fusion music.